A completely new built Porsche Cayman 3.4 S from 2009 with a PDK gearbox. Everything is new and only 1 test day has been driven (+ - 180 km) after construction. Construction has lasted more than 1 year. Costs and effort saved and only the best parts are used! The exterior of this Porsche Cayman Race is done in white with red striping (sticker set). This Cayman was completely rebuilt at the end of 2017 until the end of 2018 with the base being a good, well maintained Cayman S from 2009 with only 34,000 km. The car is now in the colour Carrera Weiss, an original Porsche colour. Furthermore, the car has light weight doors, boot lid and has Lexan windows. There is also a large rear wing mounted that produces extreme downforce. Under the car are 18 inch Braid rims with slicks mounted. The interior of this Race Cayman is completely new, just like the exterior. No expense has been spared to completely convert this Cayman into race trim. For example, a KMP steering wheel with PDK paddle shift (€ 1.750, -), 2 new Sabelt seats with FIA certificate, 2 new 5-point belts, Carbon finish and a lot more. The technology of the Porsche is in excellent condition. 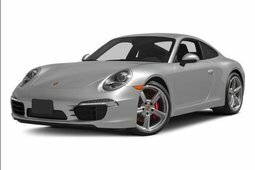 The basis for this construction is a perfect, dealer maintained Cayman S with its original 3.4 liter engine that delivers a power of 330 hp. The gearbox is the original PDK automatic gearbox that is in excellent condition. For the suspension it was decided to take a professional shock absorber set from Intrax ARC Black Titan 1K2 (€ 4.500, -), this set can be set in several ways for the best setup. It has also been decided to replace the brakes for newly ordered Porsche 996 GT3 brakes. 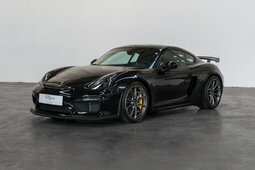 This Porsche Cayman 3.4 S PDK was delivered new in 2009 in Denmark. 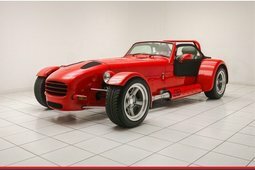 In 2017 this car was bought with the intention to build a good and reliable race car. The construction of this beautiful Cayman started at the end of 2017, because this has been a project built of the ground, construction has lasted over a year and the car was delivered at the end of 2018. 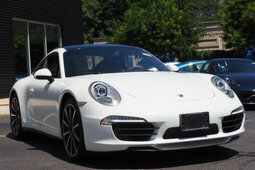 This Porsche is in mint condition and ready to go! 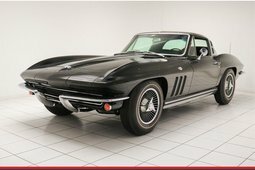 The building cost of this car is over € 33.348, -! The car comes with 2 extra set of new rims in box from the brand Braid. The sizes of the rims are: 9J x 18 ET45 & 10J x 18 ET 32.